Sophie the Giraffe will stimulate all of your baby’s senses. She is visually stimulating because she has dark and light spots, which makes her easy to recognize. 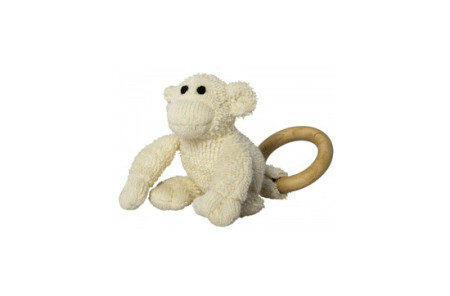 She has a squeaker to assist your baby with understanding cause and effect. Any part of Sophie the Giraffe can be chewed on. 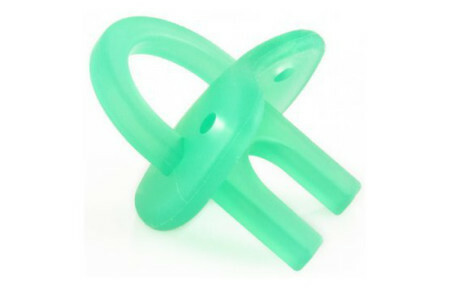 This is perfect for babies who are teething. Your baby can hold Sophie the Giraffe easily because of her long legs and neck. Sophie the Giraffe has a pleasant natural rubber (Hevea tree) smell. She will keep your baby amused for hours.